This article is sponsored by Oshadega. After two great runs at the Polo Club in Sarasota, Oshadega is moving its end-of-season party just down the road to the Premier Sports Campus at Lakewood Ranch. To encompass the new partnership, Sarasota Sunset will now be known as Sunset at Lakewood Ranch. Join the fun on November 3-4, 2018, for the best way to finish your season. Sunset at Lakewood Ranch is a great destination tournament. 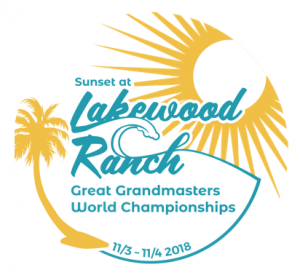 This year, Oshadega will be hosting the Great Grandmasters World Championships and a Mixed Division. If you want to watch some of the greatest players of all time (and see your future), Sunset at Lakewood Ranch is the place to be! 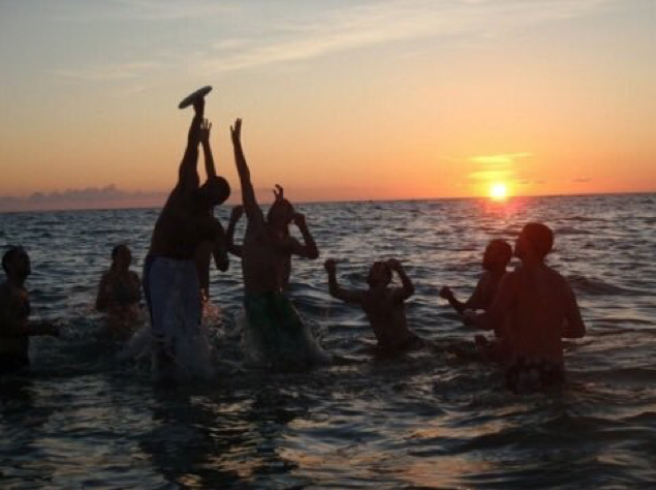 Check this out: not only are you getting to cleat up one more time with your teammates before the holidays roll in, but you also get an extra hour of enjoyment in Florida because the tournament is scheduled for ‘Fall Back’ weekend1. Oshadega is teaming up with the Bradenton Area Sports Commission and the Sarasota Convention and Visitors Bureau to provide a world-class experience. The fields are top notch — they got rave reviews during the USA Ultimate Club Championships in 2017 — and, as always, Oshadega’s got you covered with shade tents on each sideline, ample water, concessions. Plus, they’re working on a Surly Brewing sponsorship for the event as well. Time goes by so quickly, and you only have so many chances to make memories with your friends and ultimate family. Put Sunset at Lakewood Ranch on your calendar. Put in a bid right here. Make memories together! Comments on "Sign Up For Sunset at Lakewood Ranch (Formerly Sarasota Sunset) At 75% Off"